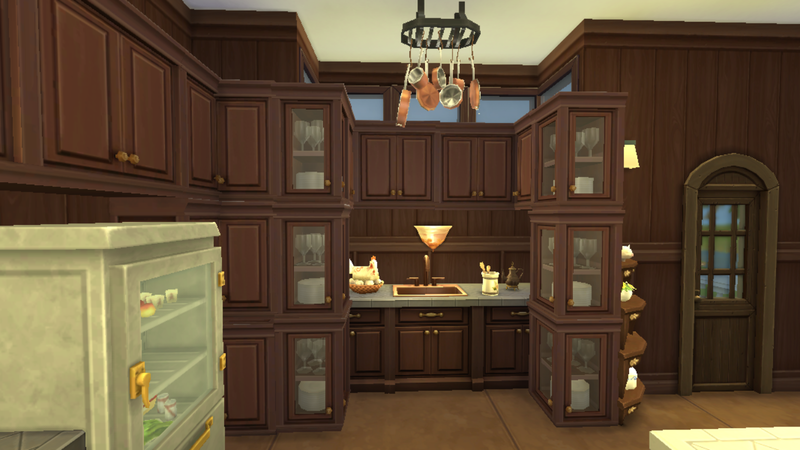 I built this kitchen as a part of my victorian house.The house is not fully finished yet.It'll be up for download in the gallery as soon as it's finished.However I'm sharing the kitchen as a seperate download today. 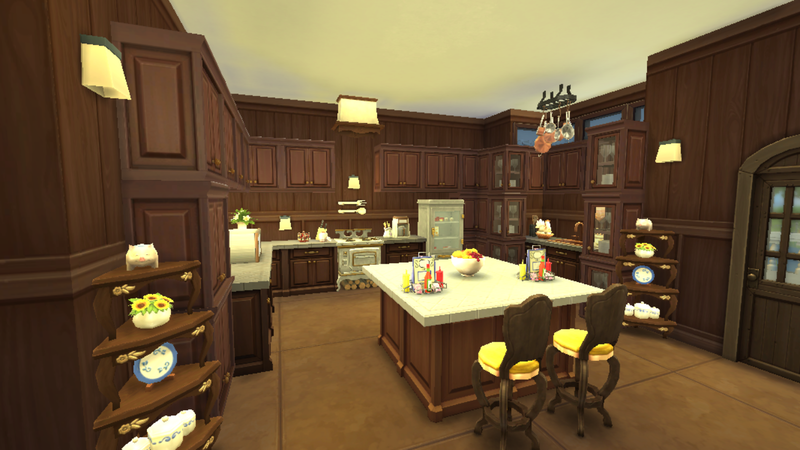 The kitchen needs TwistedMexi's 'moveobjects on' mod to function properly.If you don't have it I linked it in the mod section of this blog.Without this mod the cabinets won't work properly. 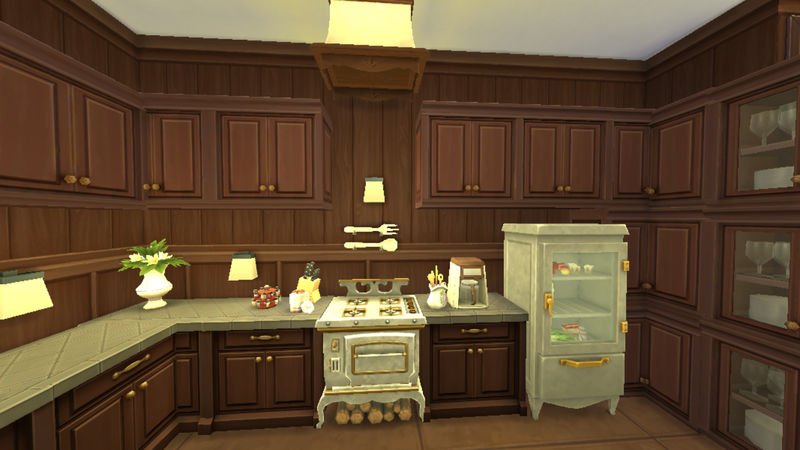 To download the kitchen search by '#sanjana1994' tag in the Sims 4 gallery or by name 'Cordelia's Kitchen'. 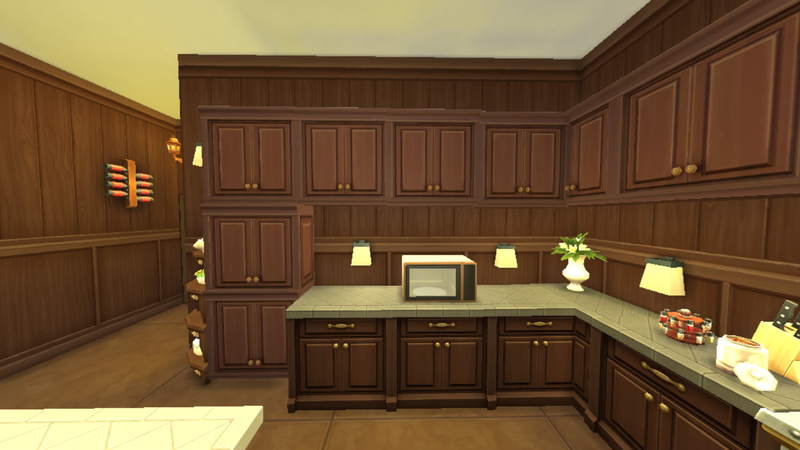 Extract the downloaded zip file and put the files of the extracted folder in My Documents/Electronic Arts/Sims 4/Tray folder.Please feel free to comment here if you face any problem to install the room. 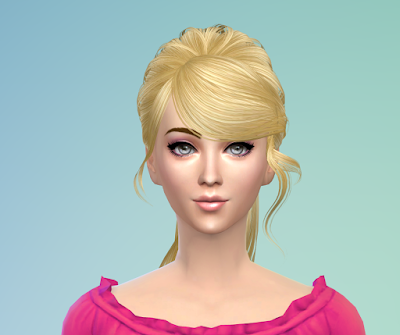 Note:Please do not re-upload my content.If you want to share it please link back to this post. 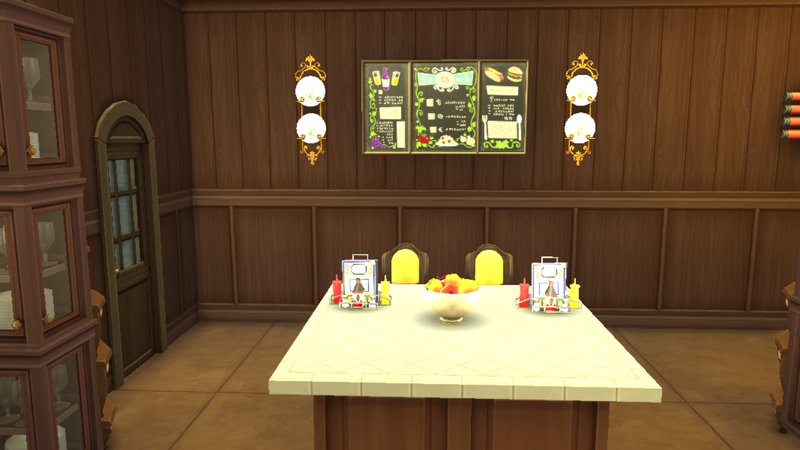 I've been addicted to The Sims series games since the release of Sims 1.My all time favorite is Sims 3 though currently enjoying Sims 4.Besides playing the Sims 4 I love to create custom contents for it,in fact creating custom content for Sims 4 has become my new addiction. 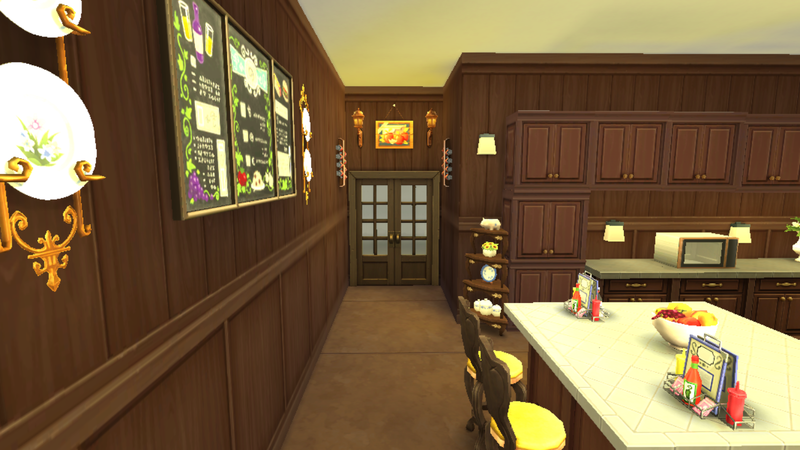 Share your thoughts here,they are always an inspiration to me for creating more content for this game.